Allowing the first years to participate is according to me the best thing of MITAFEST 14. For a non-MITian this might sound guff. What’s the big deal in it? It’s a cultural festival and by default everyone are welcome, isn’t it? I wish I could make you understand. At MIT, it is a big deal. 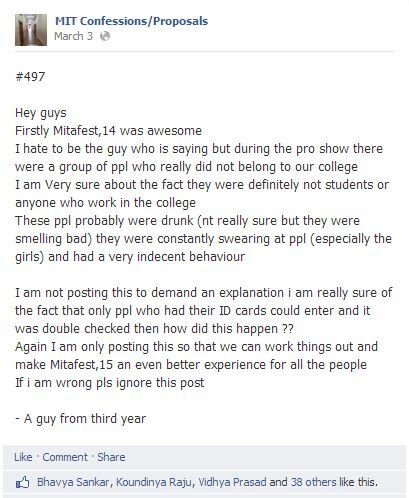 The first years were the zeal of MITAFEST. Low: Vijay Sethupathi, a false promise! Vijay Sethupathi was one of the main reasons why there was a huge amount of excitement all throughout Mitafest. People pinned all their hopes on day 3 and when he did not come, they were dejected. I overheard a person saying, “Didn’t Mitafest promise Anirudh”?! Well don’t get me started on that! 2. High: Ma Ka Pa and the Couponeyy!! Mr/Miss Mitafest, a Techofes style event is a new addition to MITAFEST. Hosted by Ma Ka Pa Anand, it was a fun intra-college event. Ma Ka Pa has a unique style with words and the show provided good entertainment. It stood as the best part of Day 1. I’m not sure if I know enough to talk about this. On day 3, a group of people claiming themselves as ‘Anti-Athenaeum’ staged a walk out of the Rajam Hall during the inter short film event. Sources say, a difference in opinion was the reason for such an act. However the true intention is still unknown. The event created fresh rumors and led to a lapse in the cultural fest. While Vedhika just flashed through Mitafest, Saindhavi performed which did not fail to soothe the audience. Though Vedhika was present only for a few moments, her twinkling appearance created a wave. The above image is a property of MIT Confessions/Proposals. 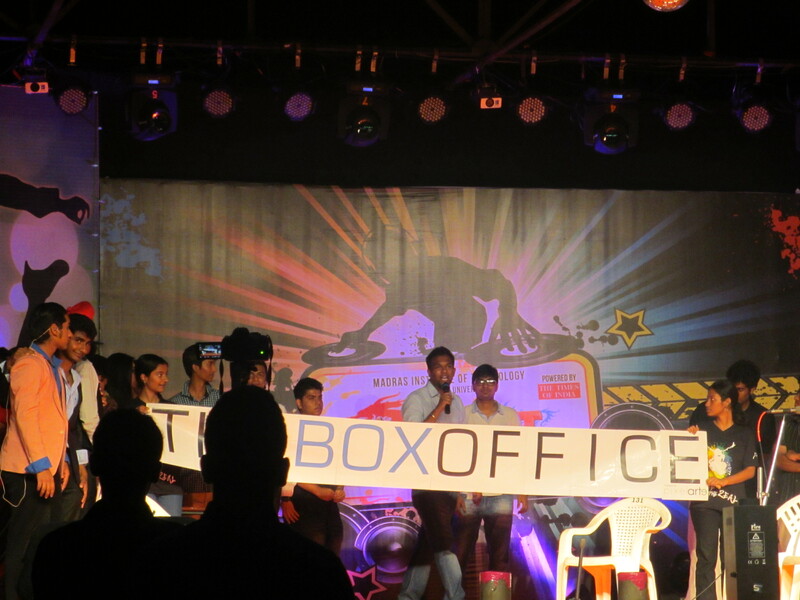 The Box Office is a group of talented MITians eager to venture into new areas. The Athenaeum has done the right thing by giving them a slot to perform. You can read my review and watch their performance here. Well, it was ridiculous all throughout Mitafest. But day 3 was far more insane. You can read more of it here. Prayag is an organization that entirely concentrates on improving the standards of education of the underprivileged. They also provide infrastructure facilities and stationary to corporation schools in addition to downtrodden private schools, to create a hospitable study environment. Mitafest has contributed to a good cause which is a thing to remember. 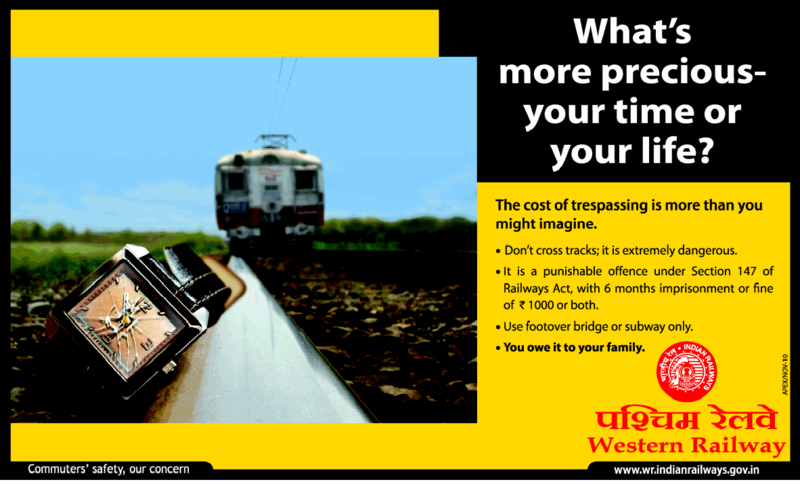 You can more about Prayag here. A buzz was created after the Mr/Miss Mitafest event that people who did not participate in the prelims had the opportunity to go on stage. Some did not have a problem with it as all they wanted to have was some fun while a few criticized the Athenaeum for not recognizing talent. Nikhil is an Instrumentation undergrad who is very much passionate in Engineering. Cricket followed by Pani puri is his favourite pass time. He is an avid reader and a small time writer. This entry was posted in Mitafest'14. Bookmark the permalink.